The chimney is an important part of the designfireplace. Its quality depends on the duration and reliability of the fireplace hearth. The main task, which is the responsibility of the chimneys for fireplaces is considered damaged the conclusion of the combustion products. 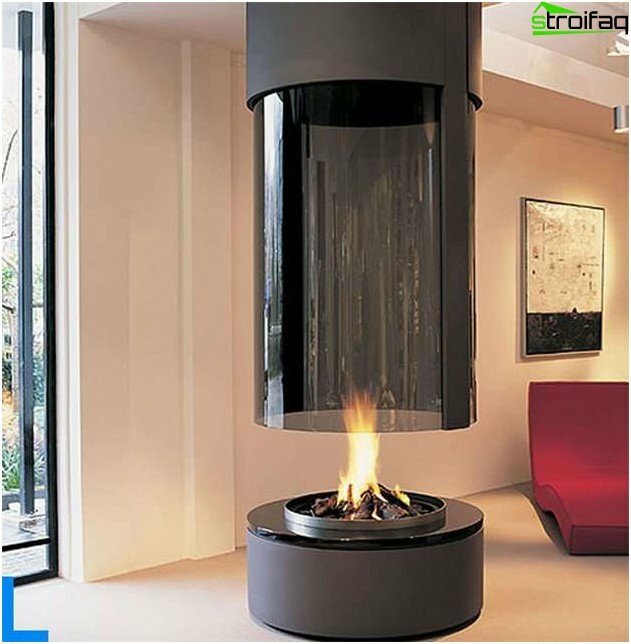 To ensure stable operation of fireplaces need good traction, amplifying the combustion process. To all the structural elements, providing the output of smoke from the furnace to the chimney and into the atmosphere, are increased requirements for fire safety. This is especially true in wooden houses. In addition to the chimney must be suitable for the repair and periodic cleaning it from soot. Not the last role is played and the cost of the device chimney, by an amount which affects the material, the place of manufacture, as well as the complexity of the installation. With particular attention to the design of fireplacesgiven the choice of optimal design and location of the chimney. This will determine the correct air circulation. 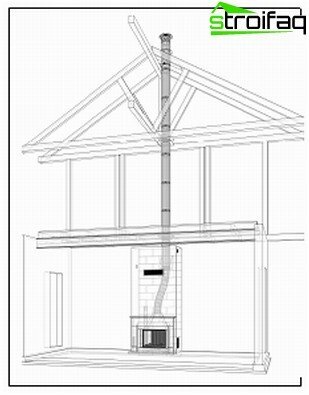 It is best to lay the chimney to the fireplace in the device home project in advance, ie before the start of construction of the facility. This allows you to choose the fireplace and under his chimney construction plan, in accordance with the financial capabilities of the house owner. If the house has already been purchased off the shelf and itlaid down the chimney, the fireplace when choosing consult with experts who conduct inspection facilities for discharging smoke and give an opinion on its compatibility with the chosen model of the fireplace. There are also technologies installing a fireplace and chimney construction in the finished building, of which experts selected the most safe for a particular property. Important! It is advisable to place the chimney close to the ridge and in the warm part of the house. 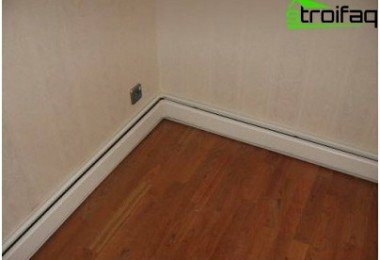 Otherwise take on warming wall construction measures to prevent freezing of the flue duct. Otherwise, it will be bad rastaplivatsya fire and smoke due to the deterioration of traction. In idle form can be a source of cold air and odors. Currently, there are manyconstruction chimney flues, among which we can find a device that is suitable for any country house. brick used for the manufacture of chimneys, concrete, ceramics, metal and even glass. This diversity of materials allows the development of various designs for decorating the room with a fireplace. This type of device is used fluefrom time immemorial. It requires a high level of professionalism of the stove-maker, who is able to perform a quality installation of the chimney to the fireplace in the form of a brick shaft. Proper facility design will allow it to serve for many years. professional services such levels are quite expensive. But the available materials necessary for the construction of the brick mine: burnt brick, sand, clay and water. It must be remembered that the building requires a solid foundation. The chimney of the brick built into the wall at the time of construction. 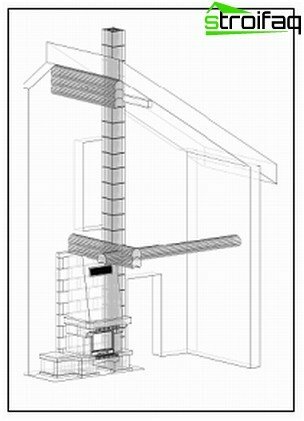 reduction of the thermal load on the brick wall of the shaft, as well as the materials and structures of house contact with the outside shaft. 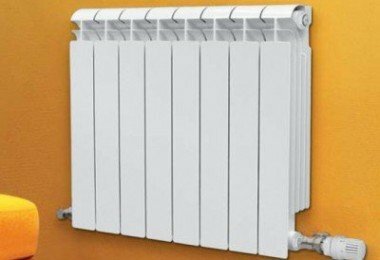 Thus, the shaft becomes durable brickguardrail and an excellent heat insulator chimney made of metal. 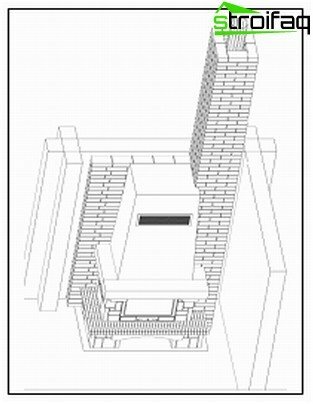 Thus it is possible to efficiently use the intermediate space between the shaft wall and the chimney, creating special conditions for air circulation. This increases the heat transfer structures and reduces the temperature level of the outer surfaces of the shaft and a metal pipe, which extends their service life considerably. The already built private homes in the projectwhich is not provided by the chimney device used steel structures, assembled from separate elements - metal pipes. Stainless steel chimneys have a lighter weight compared to brick mines, so the individual devices do not require a foundation. Installation does not cause any difficulties, and the chimneys are typically fireplaces are suitable for all models. 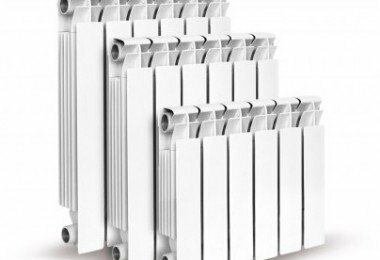 The advantage of metal tubes used forFlue device is optimally circular sectional shape which does not impede the removal of the combustion products. The square and rectangular channels are formed local twists that hinder the movement of the smoke stream. such a problem does not arise in the round tubes. Smooth wall metal chimneys are not conducive to the accumulation of soot on them, which simplifies the maintenance of facilities in operation. Currently on the market aredesign of steel chimneys both foreign producers (the Selkirk (England), Raab (Germany), FFBofill (Spain), Hild (France)) and domestic companies (Elits, CM Research Institute (Moscow), Baltvent (Kaliningrad), ROSINOX (Wedge )). Important! Domestic production, which has a certificate of quality, is not inferior to foreign analogues, while its cost is much lower. 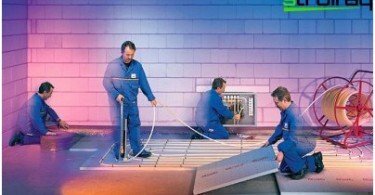 On the use of "hot" pipe in a brick pitsee above. "Sandwich" constructs consist of two pipes laid special fire-resistant insulation layer. The inner tube is made of high quality stainless steel, capable of withstanding high temperatures and aggressive chemicals. As a non-combustible insulation is usedmaterials with low thermal conductivity and do not emit under heat dangerous to human vapors and gases. Set of different elements of the "sandwich" -trub allows you to mount the correct size for the fireplace chimney. 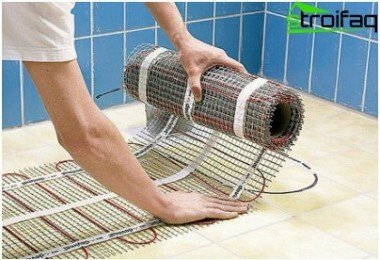 It is also practiced and manufacturing heat-insulated pipes for the order-specific properties. 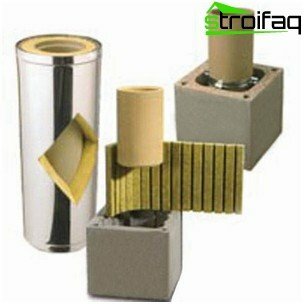 Chimneys made of ceramic fireclaytubes enclosed in a shell made of stainless steel or lightweight concrete, appeared relatively recently, in the domestic market. Produce them in Germany under the brand name Shiedel. 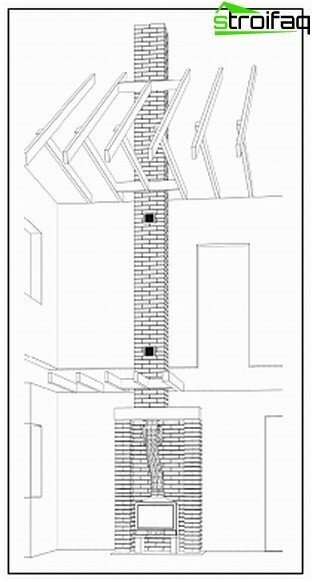 This German chimney system is a single, ready for installation, the elements, and all other consumables needed to install a vertical chimney. The outer shell is provided with structural elementsventilation channels, which allow to reduce the temperature on the surface of the chimney. They also provide channels for the determination internal mounting, which increases the stability of spaced apart structures. 1. The inner tube, having a circular shape, is made of fire-resistant high chamotte. This material has high density and strength and is resistant to acids. the inner pipe elements are joined special refractory mastic which provides sealing flue. 2. To fix the elements of the outer shell is used solution formed on a cement-sandy basis. decorative trim headband nadkrovelnoy of the chimney. Important! 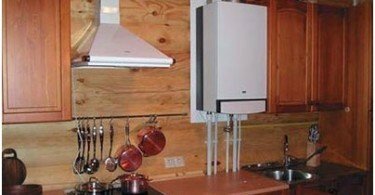 These systems are ideal for wooden houses, because they possess an effective thermal insulation. It can be mounted near combustible constructions houses pyatisantimetrovym space from them. However, these structures are very expensive on theirMe, as well as their installation is associated with high material costs. Perhaps in the near future glass chimneys will displace other materials from the market. While they account for a very small percentage of sales. Important! It is strictly forbidden to use for the installation of the chimney asbestos cement pipes. This material is carcinogenic and fire hazard. Operation of the fire will not bring trouble, if inAll conditions will be taken into account during installation to ensure the normal operation of the chimney. It is necessary to ensure that the rate of promotion for open gas burners and a sufficient vacuum for closed. 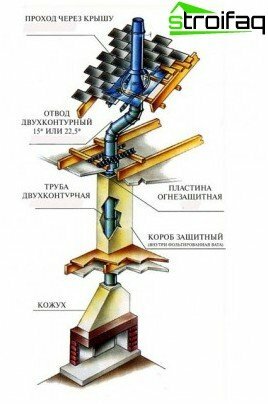 The height of the chimney flue can not be lower than 5.5 meters, measured from the burning surface. It is very important to maintain the relationship between the area and the shape of the cross section chimney, its height and dimensions of the furnace chimney. Mistakes can spoil the beautyFireplace. He can become a decorative element in the interior, which can not be used for other purposes. 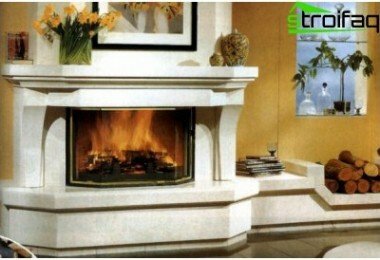 Therefore, if the desire to establish a fireplace in your home, it is necessary to contact the professionals, having the name in this market segment.